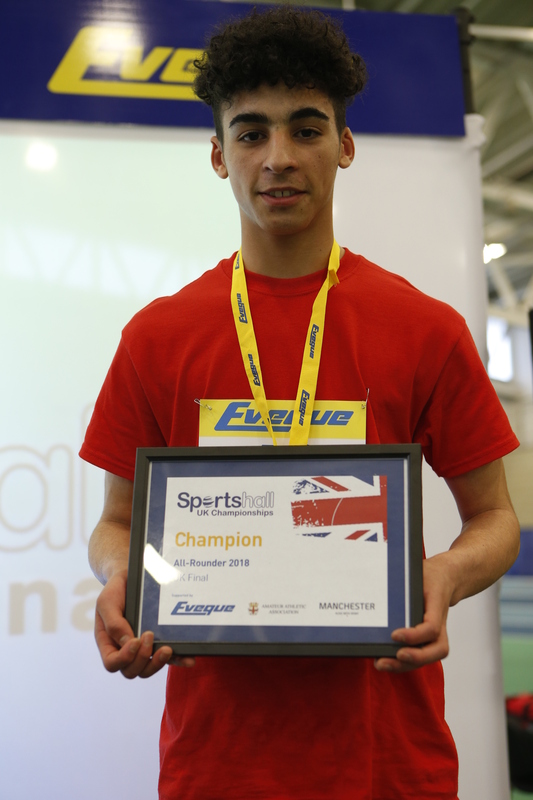 The Sportshall team have partnered with Eveque to secure a new equipment offer every month. 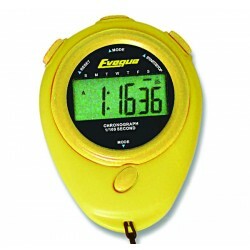 November’s offer is a free Eveque Stopwatch and Sportshall Handbook with every purchase that includes a Speed Bounce made during November 2018. To take advantage of this offer just email: team@sportshall.org with your contact details and a list of the items you would like to purchase. These offers are only available through contacting the Sportshall Team directly. Keep your eyes peeled for the first week of each month for our next Special Offer. October 10, 2018 8:27 am Comments Off on Welcome our New Sportshall Ambassadors! As well as supporting presentations at their respective Regional events in 2019 we hope as Sportshall Ambassadors Yasmin and Cole will continue to use their well earned title and talent to inspire the younger athletes within their club, area and Region. 8:21 am Comments Off on Welcome our New Sportshall Ambassadors! The competition to be the fastest team in the world for 2017 starts on the 2nd October. 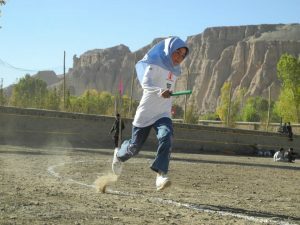 Teams of 26 to 36 athletes run a continuous relay in 200m sections over the entire marathon distance in a virtual competition aiming to beat the rest. Primary school age groups can race to be the fastest over 5000m in the World 5000m Challenge. All the resources to run an event are available for free on the Sporthall website. Sportshall Associates are delighted to announce that both 2017 All Rounder Champions Theo Adesina and Emily Tyrell will act as Sportshall Ambassadors for the forthcoming season. The roles are being handed over from previous All Rounder winners Radix Mulawarman and Amber Anning. 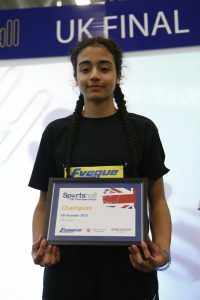 Our latest UK Final Under 15 All Rounder Champions will both act as role models at forthcoming Sportshall Schools and UK Championship events, presenting awards and inspiring young athletes to follow in their footsteps. Amber in particular was a huge help across last season – attending a variety of events including Schools, Regional and UK Finals. Qualifying from the East Regional Final as the All Rounder Champion where he captained the Essex team Theo demonstrated consistently strong performances to edge Charlie Williams (Norfolk) and Harvey Darroch (Merseyside) into second and third place respectively. Theo opened his competition with a Gold medal performance in the 4 lap (40.2 secs) and followed this up with Silver medal performances in Standing Triple Jump (8m57) and Shot (12m60). 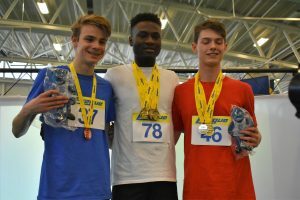 As a member of Thurrock Harriers AC Theo, now competing in the U17 age group continues to compete in Multi-Events and currently sits second in the Power of 10 Long Jump rankings. Emily progressed to the UK Final as the South West All Rounder Champion accompanying her Devon team after a close Regional Final competition. Emily came joint first in the 2 Lap, with Sportcitys slightly shorter track always leading to exciting, close fought races. She backed this up with another Gold Standing Long Jump performance (2m62) and 8th place in the Shot (9m55). 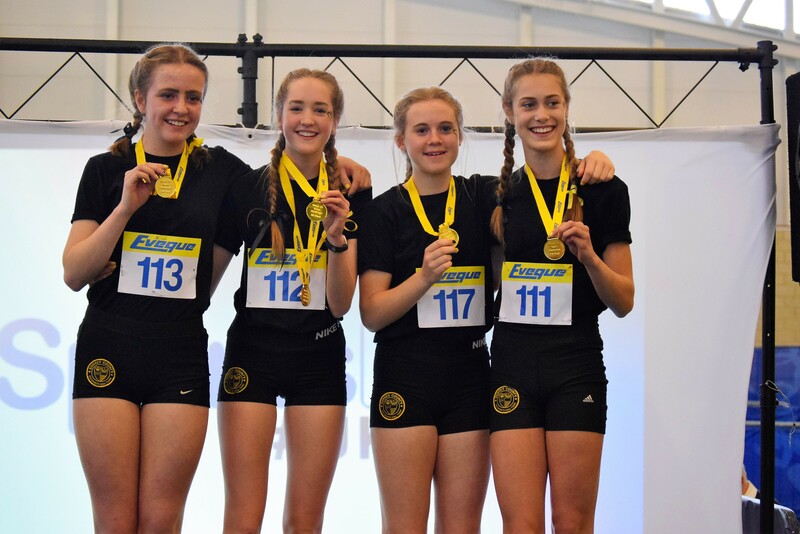 As well as securing the UK Final All Rounder competition, Emily’s points tally helped Devon to finish in a creditable 4th place following up on their second place finish in the same age group from 2016. Still competing for North Devon AC with her coach Gill St Barbe, Emily is currently ranked 9th in the U17 Power of 10 Long Jump. Whilst both Theo and Emily go from strength to strength on the Track we look forward to welcoming them at upcoming events to aid us in spurring the next generation on to do their best and ultimately enjoy Athletics! 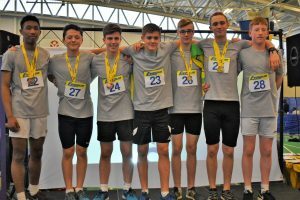 Budding Young Athletes’ from across the UK are set to compete in the Sportshall Athletics UK Finals at Manchester’s Regional Indoor Athletics Arena on the weekend of April 22nd & 23rd The most promising young athletes will battle it out to be crowned UK Champions at the flagship athletics development event of the year. Athletes such as Katarina Johnson-Thompson, Kelly Sotherton and Mark-Lewis-Francis took part at this event in previous years. 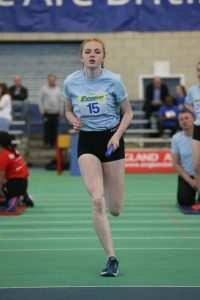 Dina Asher Smith also competed in Sportshall and many other current members of the GB & NI Athletics Team experienced their first taste of Athletics through Sportshall competition. 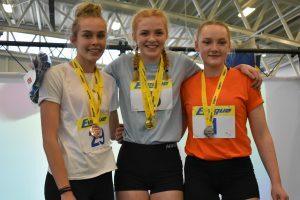 Morgan Lake, High Jump UK Junior record holder, won the Under 15’s Sportshall All Rounder competition in 2011 and so this is a chance to see the athletic stars of the future at the start of their athletic careers. Amber Anning, last year’s All Rounder Champion will attend to encourage those who are hoping to take her title. Jessica Lake, Mia Chantree and Yasmin Grovesnor are all in with a chance after putting in outstanding individual performances in the Regional Finals. The boys’ title is also up for grabs with Theo Adesina a strong contender having put in the season’s best performance in the Shot. Teams from across the UK will be looking to win titles. 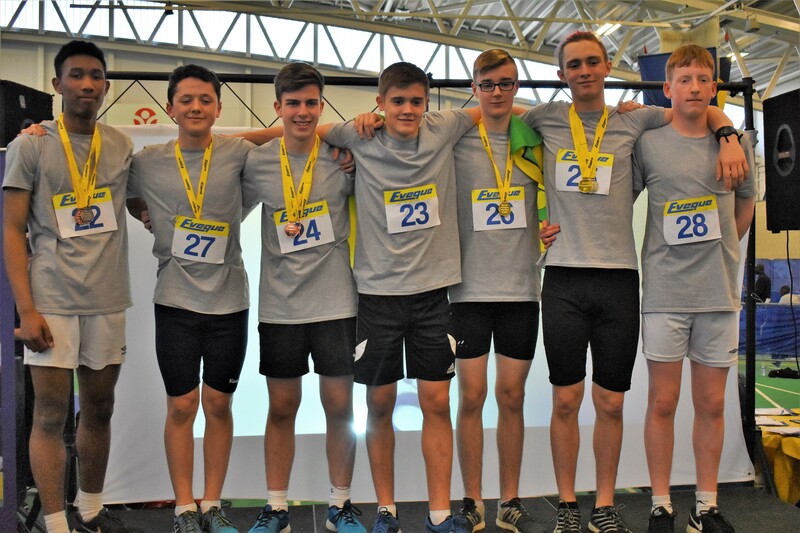 The Under 15 Boys’ team from Donegal will be defending their title after winning the competition for the first time last year whilst in the Under 15 Girls’ competition Surrey will be trying to hold onto their title to make it three in a row. 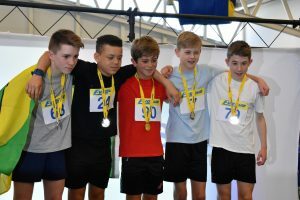 Local teams from Greater Manchester, Cheshire and Merseyside will be taking part again and it is pleasing to see teams from Durham and Essex qualifying for a place in the final for the first time in many years, showing the continuing spread in popularity of Sportshall competition. Sportshall as a programme was created 40 years ago and now engages over a million children in athletics each year through club and school games programmes. 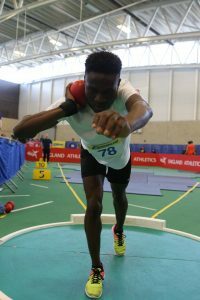 The event is supported by Eveque Leisure Equipment, Eastlands Trust, the Amateur Athletic Association, British Athletics and all the Home Country Governing Bodies. On the Saturday the Under 15 event will start at 12.30pm and Finish at 4.30pm. On the Sunday the Under 13 event will start at 12.30pm and Finish at 4.30pm. 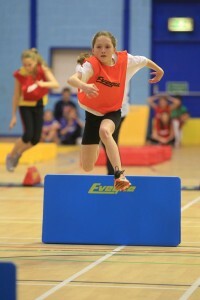 Sportshall is a competitive and fun introduction to athletics for children aged 9 to 15. 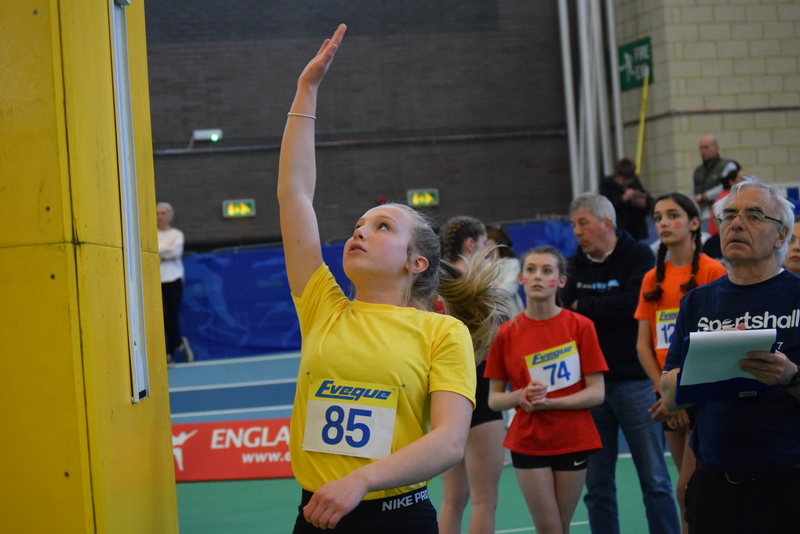 The exciting indoor competition series involves ten regional finals for Under 13 and Under 15 year olds who compete in a variety of athletics disciplines including sprinting, standing long jump and shot. The top teams from each regional final progress to the UK Finals. 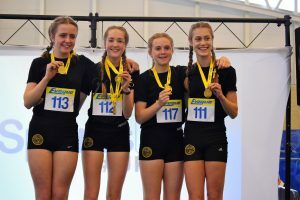 Sportshall Athletics emphasises the importance of team competition, fair play and the fact that taking part and trying your hardest is more important than winning. 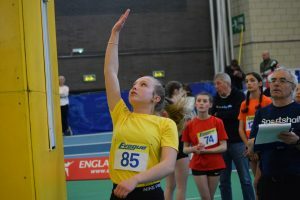 The scheme was created in 1976 to introduce young people to athletics by making most athletic events possible within a sports hall environment. The fun and easy to master events encourage children to get active in a safe environment. The Sportshall Association has lost two of its most dedicated supporters both of whom have given more than 30 years of outstanding service. 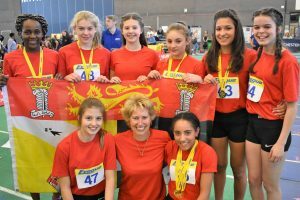 Birchfield Harrier, Betty Downs was a prominent official for the Birmingham League and Orien Young, of the City of Portsmouth AC was a founder member of Sportshall and official for the Hampshire League. Their knowledgeable assistance and enthusiasm at Sportshall events from local and county through to UK Finals will be sadly missed. 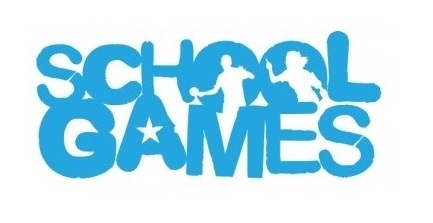 September 16, 2016 8:46 am Comments Off on Updated School Games Resources now available for 2016 – 2017. Sportshall Associates are delighted to announce the release of the 2016 – 2017 school games resources. Sportshall Athletics is now the largest participatory competition programme in the School Games and as England Athletics preferred delivery partner Sportshall Associates are delighted to say that we deliver a large number of the training, Level 2 & 3 competitions to support this. In all of these races the first runner will start from a standing position and any further athletes in the race should be on their feet and can be moving at the point of changeover. 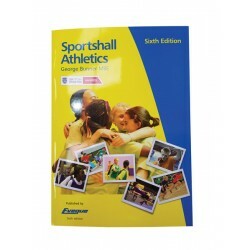 All the new resources and full guidance notes are now available to download via the Primary and Secondary Sportshall pages at www.sportshall.org and the School Games organiser network has been provided with copies of the resources too.